You frillin' fine? 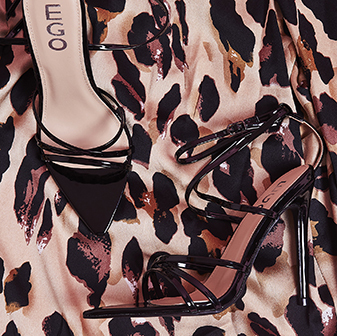 Yeah, you will do in these stiletto, open toe heels. Say hello to your new shoe best friend, Eden. With open toe and simple one strap fastening it adds instance sass to your seasonal outfits. 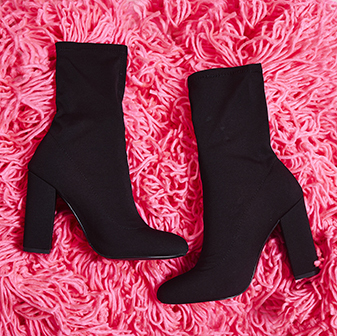 Pair these with that off the shoulder dress and statement ear cuff.